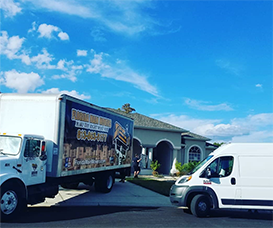 Moving Companies and Where You Can Find Us! 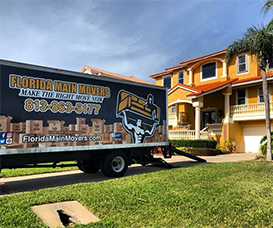 Find where you can get Florida Main Movers! 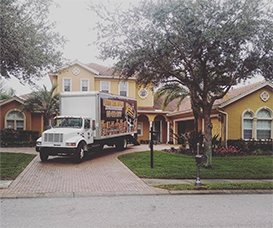 When searching for the best moving companies in the Tampa bay area, we are considered the most reliable and trusted. 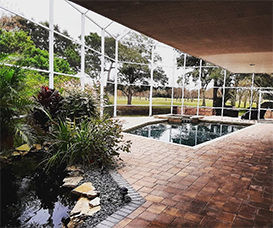 The reason being is because our expertise extends far beyond just packing and moving boxes. 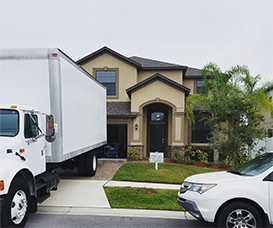 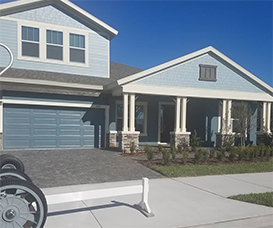 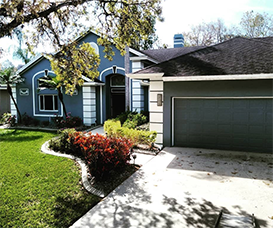 We dedicate ourselves to every task and the team members of Florida Main Movers are dedicated to making the process an easy process for you and your family. 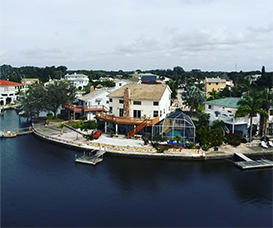 With that said, we want to share with you the many locations that we service. 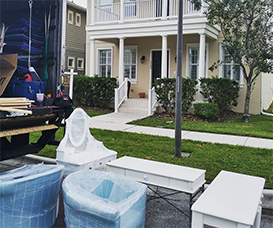 Whether you need a quality moving team or experts that will treat your stuff like their own, we are here for you. 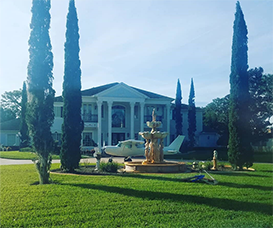 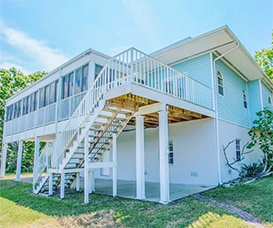 We are Florida Main Movers and we are considered among the top moving companies in the area.